Lost City of Omu — the latest Neverwinter update — may already be available on PC, but console players are going to have to wait a bit longer. Perfect World Entertainment announced today that the update will arrive on both Xbox One and PlayStation 4 on April 24. The new update continues the Tomb of Annihilation story with a new campaign and storyline update, as well as an end game trial that takes place in Omu. Players will explore temple ruins and fight massive dinosaurs, including an undead T. Rex. 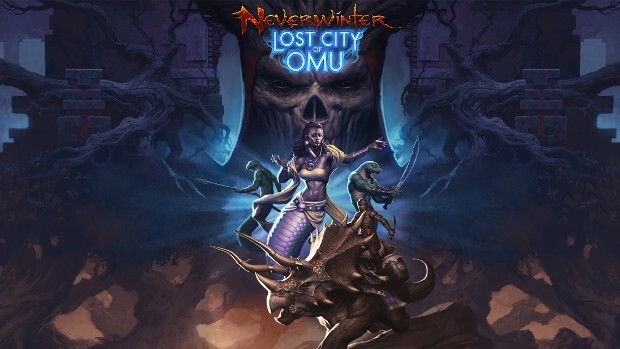 Full details on the Lost City of Omu console launch are available on the Neverwinter site.